We may think that visiting an Victoria optometrist is only for middle- to old-age people. 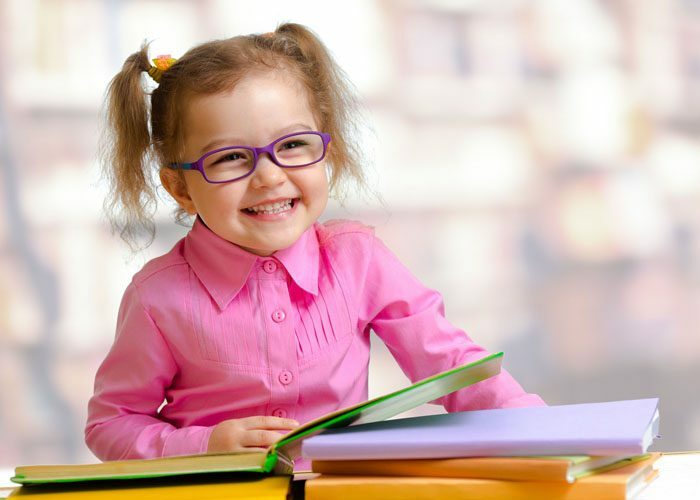 Unless a child shows obvious signs of vision impairment, parents tend to not think of visiting an optometrist as one of the things to do in preparing a child for school. Myopia – also known as nearsightedness, myopia is more common than most parents realize. Large classrooms or having children with this condition sat in the back will result in blurred material that is written or posted on the blackboard. Apart from falling behind due to lack of understanding, a lack of concentration can cause affected pupils to become inattentive or disruptive. Astigmatism – a condition which is the result of a misshapen cornea, affecting both near and distance vision. It causes blurred and distorted vision, affecting reading from a book, or reading a blackboard from afar. Easily corrected with prescription glasses, astigmatism may not be readily apparent. When uncorrected, astigmatism can cause headaches, squinting, fatigue, and pain around the eye muscles. It also affects night vision. Farsightedness – also known as hyperopia, this condition can cause headaches, fatigue, and eye tracking issues. The opposite of myopia, it manifests itself as difficulty in seeing objects up close. Just like myopia, the difficulty in seeing school work will affect the pupil’s attitude toward school work. Amblyopia – also known as lazy eye, this condition starts at a very young age and prevents the normal development of visual acuity. Unlike the other conditions described above, lazy eye is easier to detect. Early treatment is recommended. In some cases, the condition persists even with prescription glasses. Now that you know about the more common causes of eye problems for children, it’s a good idea to schedule a comprehensive eye exam in Victoria BC for your child. After all, we want to give our children the best chance they can get to move forward in life. You may be surprised that a seeming learning impairment is really caused by poor eyesight.